As I have the opportunity to take a look at how my life is beginning to take shape. I am thankful, grateful and truly blessed. I have been fortunate enough to have higher power at work in my life and I am no longer foolish enough to believe that I am the power that has controlled my destiny to this point. I do know that I was that foolish power that tried tragically to control my destiny in the past and paid a he’ll of a high price to continually live so low. Today armed with the truth. My Truth. I am aware of my surroundings, I am beginning to make healthy and sound decisions. I am able to question things that don’t sit right with me, I am able to love the skin I am in. I appreciate things that, not too long ago I took for granted. I am experiencing things that not to long ago caused me fear and uncomfortability. I am walking through and not running from. I am practicing being a responsible person and not allowing my fears to keep me spinning my wheels in the same chapter. I did that for years. As my journey continues I am so grateful for all the people that I have met along the way. Some are a major part of my story and together WE will also start our own journey. Others are on this journey in other capacities and yet and still others journey has ended and we have moved in separate directions. Every part played has taught me something valuable and no time is ever a total waste. I have learned to look for the lesson in the blessing. For this I am truly grateful. I look forward to many years of experiencing what life has to offer. My next chapter will be starting in another state soon. I am both fearful and excited at the same time and the excitement outweighs the fear by a landslide margin. 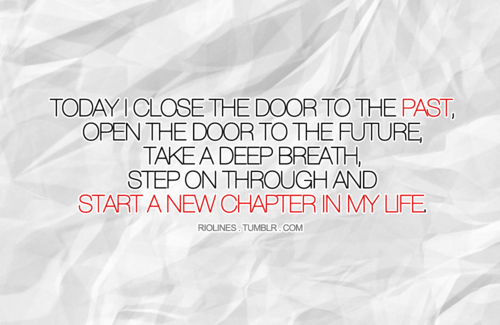 I know deep down inside that the time to start a new life and family is now. I’m so looking forward to it. Baby boy is growing up and moving out. Good bye NYC. It’s been great. 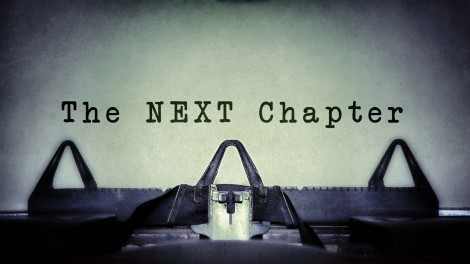 This entry was posted in 2016 and tagged addiction, life, moving on, next chapters, recovery. Bookmark the permalink. Exciting times ahead Eric. Can’t wait to hear about them. Thank you George. I’m very excited.